In this present world energy conservation is of key importance all over the world. People are looking for ways that can reduce energy consumption but at the same time produce better results. 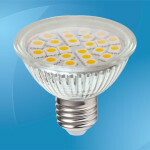 G4 LED bulbs are a breakthrough in the search for efficient energy since it has replaced halogen bulbs. Halogen bulbs were used in the past but since they tend to consume a lot of electricity and get hot rather fast they have been replaced by LED bulbs. The cost of electricity has become high and no one wants to deal with halogen bulbs since they result in very high electricity bills. The G4 LEDs have a wide range of input voltages that are designed according to the area one wants to light up. Examples of input voltages available include 12V, 10-30V, 9-18V AC/DC and AC/9-28V. The different bulbs have common typical features such as they use 80% less energy, have a life span that can cover 50,000 hours, have low heat output, have low power consumption and that they are safe and easy to install. There is a reason why the name G4 led bulb was chosen. 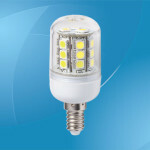 The G4 led bulb has some distinct features that are associated with the led bulbs family. They have the common anode and cathode pins that are common to led bulbs. However the distance between that anode and the cathode in G4 bulbs is 4mm and this why the led bulb is called “G4”. The G is used to signify the glass material that is used to manufacture such led bulbs. Such glasses can perform heavy duty such as coping with a lot of heat. They are also designed to resist UV rays so that they do no exert on our eyes light that is harmful to our eye sight. 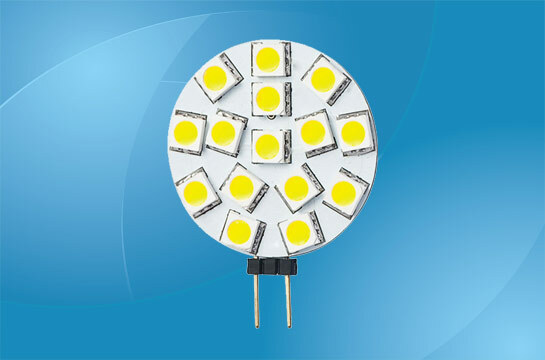 Since G4 bulbs are able to reduce the cost of electricity in that they do not consume a lot of power, there are many places where they can be used. Here are some examples of the areas where you can use the bulb. You can use the bulbs: to light up the area under the cabinet; to light up you garden during the night; can be used for reading as a desk lamp; they can be used in RVs and boats; as puck lights and may also be used to display case lighting. Although the initial cost that involves changing to G4 led bulbs can be a bit expensive the long term benefits are worth the transition. They are affordable and due to their low power consumption reduce the monthly electrical charges. They do not produce any light rays that can be harmful to our eyes. They are Eco-Friendly since they do not produce a lot of heat. They can be used efficiently in a wide range of places. In conclusion technology that is developed with the sole purpose of ensuring efficient energy consumption should be highly appreciated. G4 led bulbs have enabled many households as well as business to increase their profits and save by cutting down on the amount of money they use on electricity. Such bulbs also help in making the environment cleaner and safer for future generations.